Singaporeans are known for their love for travelling all around the world. Although their motherland’s size is only 719 m2, which is approximately half the size of Los Angeles, it is also home to some extremely popular tourist places – Universal Studios Singapore, Marina Bay, Gardens by the Bay, Sentosa – to name a few. However, that’s not all there’s to it. There are still some places in Singapore that offer unforgettable experiences without crowds to both locals and visitors. 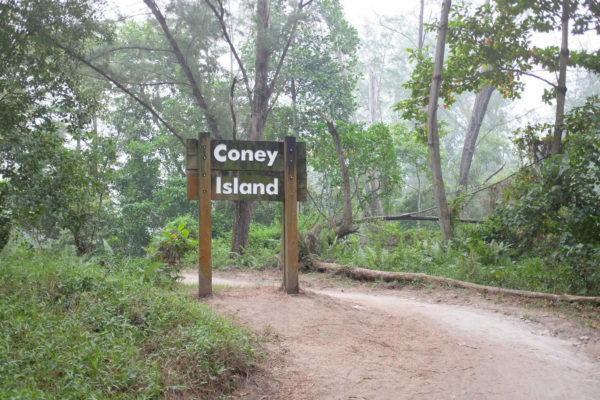 Also known as Pulau Serangoon, this small island is located just off the Singaporean coast. It opened to public only in 2015, making it a hidden gem as of now. 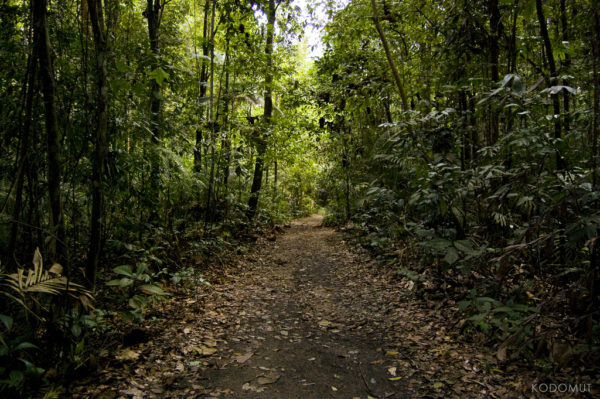 Its pristine woodlands, forests and rich biodiversity make the island an ideal getaway for nature lovers. Tip: Volunteers also offer guided walks around the park to teach visitors about the local habitats. The oldest water reservoir in Singapore is surrounded by a green forest, allowing the visitors to escape hustle and bustle of the city. In addition to numerous walking trails, boardwalks and abundant wildlife, you can also find a suspension bridge leading over tree tops there. Sports lovers can make use of running routes or go canoeing or kayaking on the reservoir. Tip: Make your exploration of MacRitchie a staycation and stay at one of the Zenrooms hotels. Feeding and playing with animals, taking an educational tour or sampling delicious homemade dishes – all of it is possible at Farmart Centre. This charming place with laid-back atmosphere is fun not only for the little ones, but also for adults. 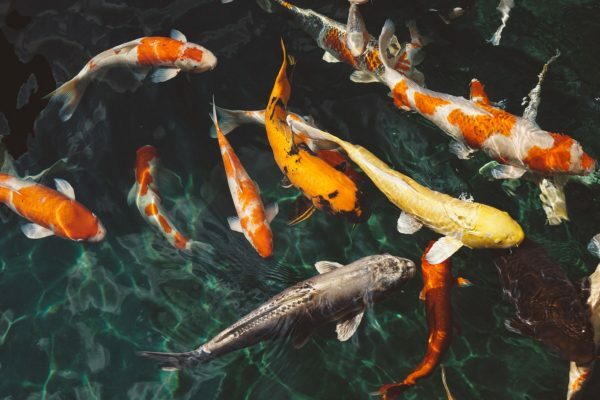 Tip: The farm also features a Koi pond, where the visitors can relax and feed the Koi fish. All those interested in Chinese folklore and mythology will have a blast at this theme park. More than 1,000 sculptures and 150 dioramas make for an inexhaustible source of entertainment. The most famous depiction in the park is the Ten Courts of Hell according to the Chinese mythology and Buddhism. 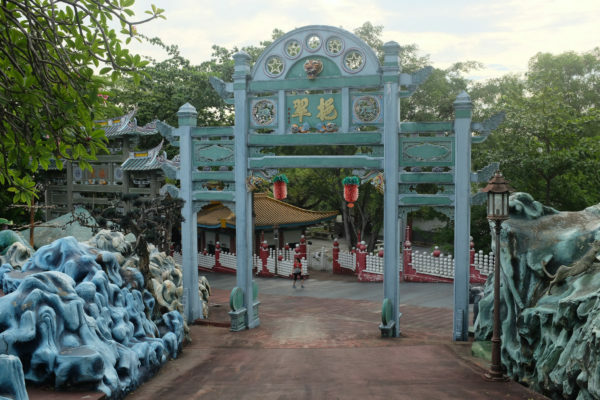 Tip: A nice bonus is that admission to the Haw Par Villa is free of charge. Singapore is full of places which reflect the rich history of the country. 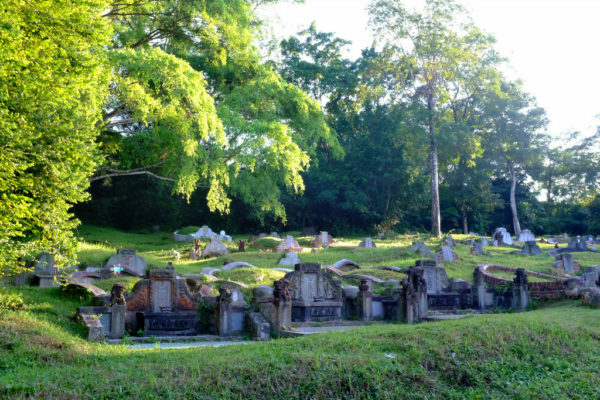 Bukit Brown Cemetery and Japanese Cemetery Park are witnesses of Singapore’s complicated relations with China and Japan. A place named German Girl Shrine is a mysterious hut which used to store remains of a plantation owner’s’ daughter who died before WWI. The girl has become a Taoist deity over time. Furthermore, Instagram enthusiasts can wander to Hindoo Road in the Little India, where colourful umbrellas have replaced trees’ leaves, to take some spectacular pictures. Tip: Looking for more bizarre places to visit? Check out Atlas Obscura. All in all, Singapore is definitely a destination worth exploring whether you live there or you are visiting as a tourist. In the latter case, check out Zuji to find affordable flight tickets, hotels or packages in the Lion City. Additionally, Flipit Singapore will make your trip even more budget-friendly with its travel deals. Looks great. Must-go for me, definitely.